NEIU students participating in NEIU's Alternative Spring Break Program. Photo provided by Veronica Rodriguez and used with permission. The opportunity to engage with people in different communities, states and countries is once again being offered for NEIU students with the Alternative Spring Break Program (ASB) and the deadline to apply is Nov. 16. Director of Student Leadership Development Veronica Rodriguez started the program in 2009. She said the origin and purpose of the ASB program was to provide students with an understanding of issues in different settings and for students to learn about the agencies and organizations making a difference in communities. A total of 44 students will be selected for the ASB program. This year’s locations and themes are: “Hunger and Homelessness” in Washington, D.C.; “Refugee Resettlement and Education” in Clarkston, Georgia; “Immigration and Border Issues” in Tucson, Arizona; and “Preservation of the Environment and Its People” in Puerto Rico. The trips offer different experiences and tasks for students, giving them exposure to social, political, cultural and climatic issues surfacing the U.S. and other countries. The participants chosen will fundraise $200, $150 or $50 to provide members of a community with humanitarian service. The benefits that students get from joining the ASB program can be eye-opening for students who have not seen real-world conflicts first hand. NEIU junior Nayeli Contreras said the ASB trip suited her because of the questions she had about her Mexican culture and the lives of immigrants. NEIU sophomore Masiah Leander-Wess applied to partake in community service and to see real-world issues in the U.S. that were not visible to her before the ASB trip. This will be the 10th year that NEIU holds the ASB program. First-time participants can apply through Collegiate Link and once applications are submitted, selected students will receive an email inviting them to attend a group interview at the Pedroso Center. Delegation leaders will be present during the interview process for decision making on the selecting of participants. After participating in the trip, students will collaborate to help people from different communities. Mandatory informational sessions will begin Nov. 2-8. If you have any questions or would like more information on the ASB program, email Rae Joyce Baguilat at [email protected]. 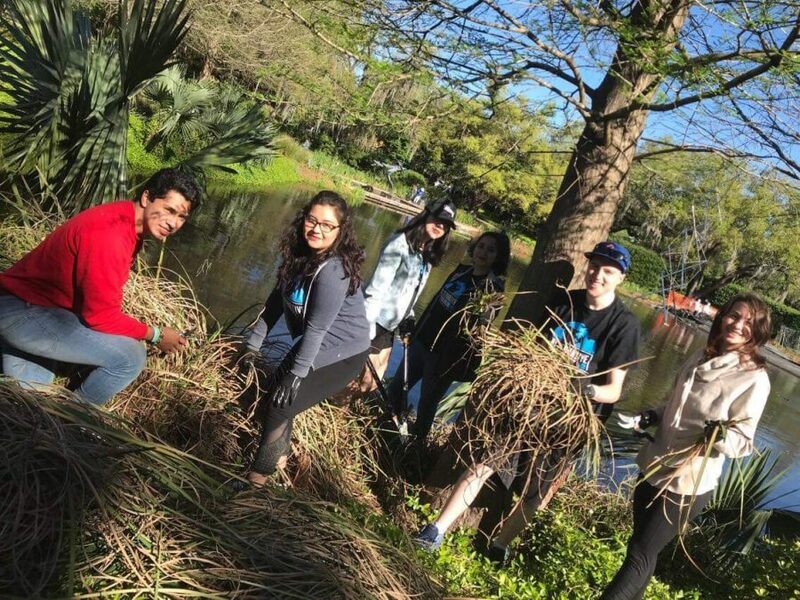 Tags: alternative, Alternative Spring Break, ASB, break, conservation, homeless, migration, NEIU, Northeastern, northeastern illinois, Northeastern Illinois University, Puerto Rico, spring, spring break, Washington D.C.